If shopping cart conversion is not something that you see as a priority, you may be missing out on more sales than you realise. Ecommerce marketing is notoriously tough compared to traditional retail marketing, with a large number of shoppers leaving their carts before finalising their purchase. 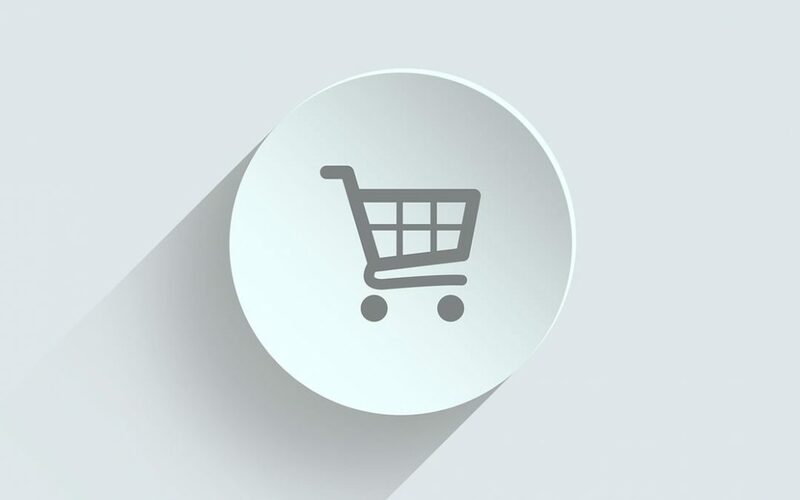 Luckily, however, there are a few things you can do to improve your shopping cart conversion and turn browsing customers into paying customers. The first step in improving shopping cart conversion is to understand why shoppers leave their carts, and why they continue to checkout. You may assume that the majority of shoppers abandon their carts because they change their minds. While this makes up a small percentage, a far larger number leave due to something as simple as excessive shipping costs. Others do not see their preferred payment method, while some aim to return to complete the purchase eventually. 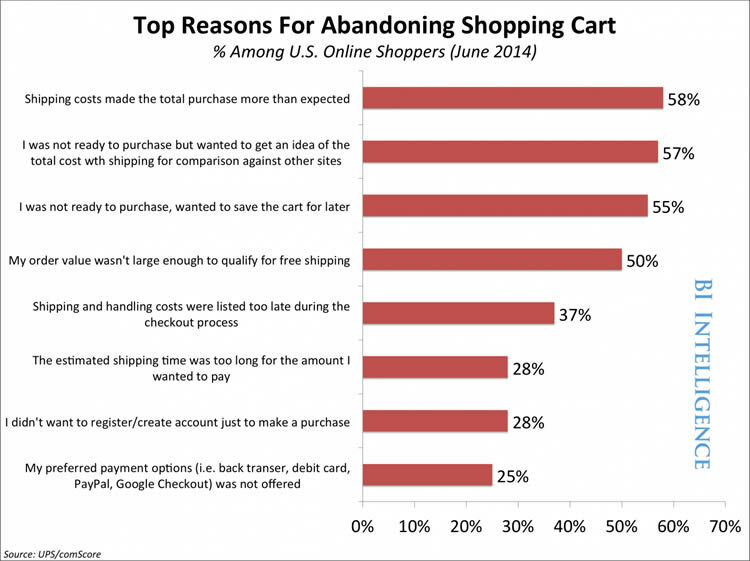 Business Insider did an interesting study in 2014 on why shoppers abandon their carts. Some of the top reasons were surprisingly simple, with shipping costs, product comparison browsing, a lack of readiness, no free shipping, expectations not being met in some way, and limited payment options being the primary reasons. Either work this into your cost or cover the costs yourself if that is possible. As the biggest barrier, shipping costs can be off-putting even to customers who are prepared to spend a large amount at your store. If you need to raise the price slightly, free shipping is something that makes enough of a difference to make a higher price worthwhile. Whether that is a limited time discount on the product they were browsing before they left the store or a general discount on their first purchase, bonuses are a great way to entice shoppers back. Make sure that you time this carefully, however. A day or even a few hours gives consumers enough time without feeling pressured. If you are not sending out abandoned cart recovery emails, you are missing out on a valuable chance to re-engage shoppers before you lose them forever. You could offer a bonus, showcase similar products, provide information on your shipping process, share FAQ, or provide a bit of background on your shop. Ideally, customers should be able to pay using any standard method. Include a combination of options – credit card, EFT and PayPal are typically the methods used most often. Make sure that your checkout process is also as simple as possible, with basic fields rather than an endless list of fields that frustrate and confuse your customers. Try these simple ecommerce conversion fixes, and you should start to see a real difference in your shopping cart conversion.